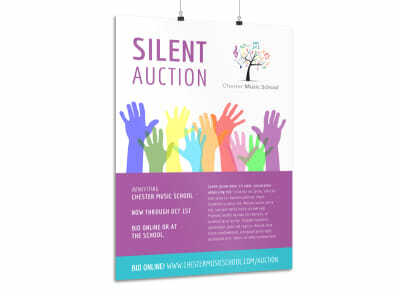 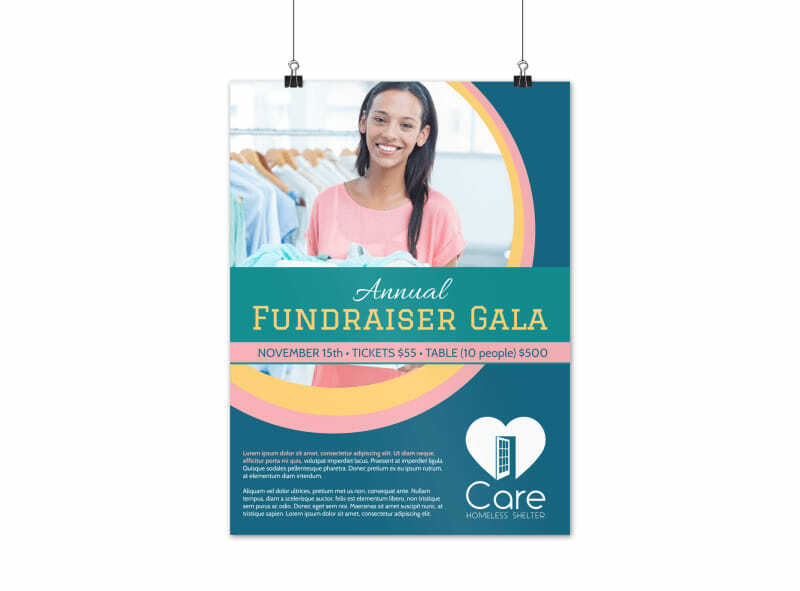 Customize our Annual Fundraising Gala Poster Template and more! 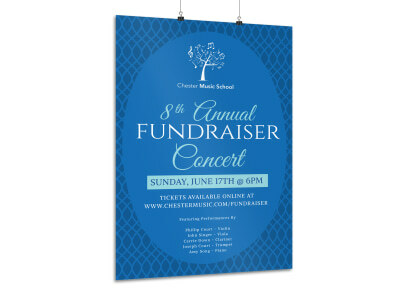 This year’s gala is destined to be the best, especially when you announce the details on this handsome poster. 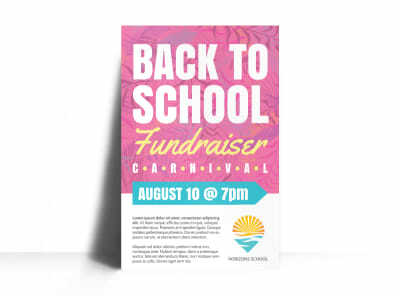 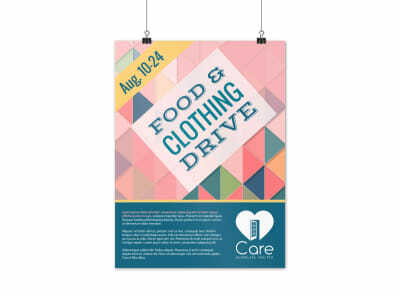 Deck out your poster with eye-catching images, colors that pop, and easy-to-read fonts that make your compelling text pop out. 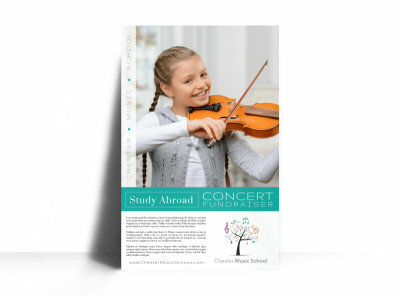 Get started today and bring your poster to life in a matter of minutes.